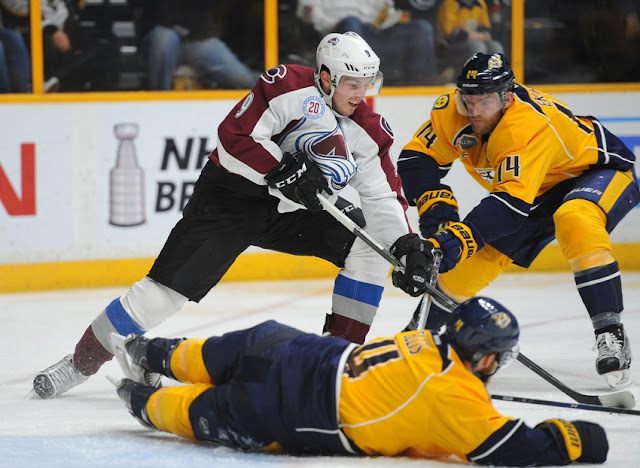 Despite rumours that the Avalanche had completely pulled Tyson Barrie off the trade market, new reports suggest he's still available, albeit only in a 'hockey deal'. It's hard to see Colorado finding a trade for Barrie that makes them better, but I guess you have to keep your options open when you finish last. Some believe Nashville are quickly falling out of the Matt Duchene sweepstakes following reports that the Avs have asked for Mattias Ekholm. Thats not something the Predators seem prepared to do. The Blue Jackets still appear to be at the forefront of the Duchene sweepstakes, with Ryan Murray's name coming up as a player that might go the other way, but the Avs want more. With no pressure points looming for Sakic, this bidding war may stretch out well into the offseason. 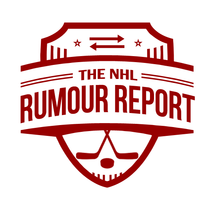 There's a growing sense in Toronto that James van Riemsdyk (who has already been in the rumour mill for several months) will be traded if the right deal comes along this summer. The signings of Zach Hyman and Patrick Marleau, as well as interesting comments from Mike Babcock, simply add fuel to the fire. The 28 year old left winger has one deal remaining on his contract, after which he will most likely try to hit a home run in free agency. With several young forwards needing new contracts next summer, it's not likely he fits into the team's plans. JvR has been linked to the Islanders and Ducks in the past.